Welcome to your dream home, completely updated from the Kitchen to the Bathrooms. 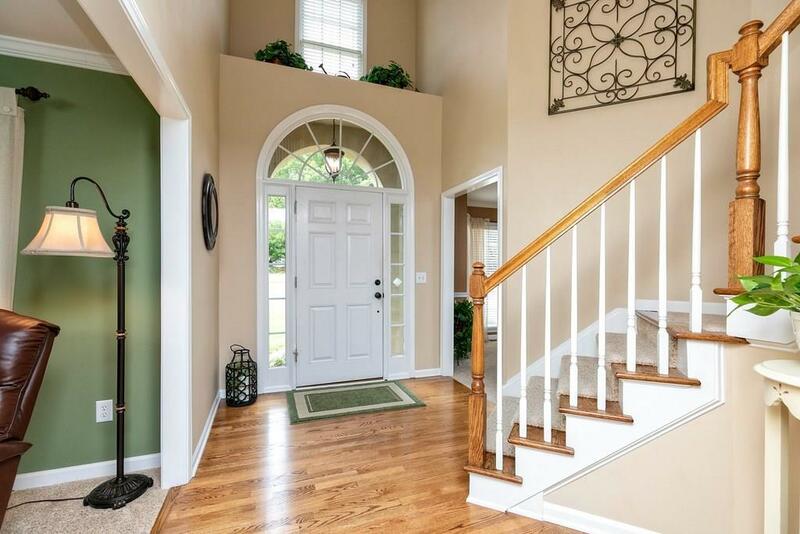 Attention to details makes the difference, w arched entry, two story foyer, plenty of space in the dining areas & kitchen for entertaining. Beautiful kitchen w Granite, SS & open to the family room. 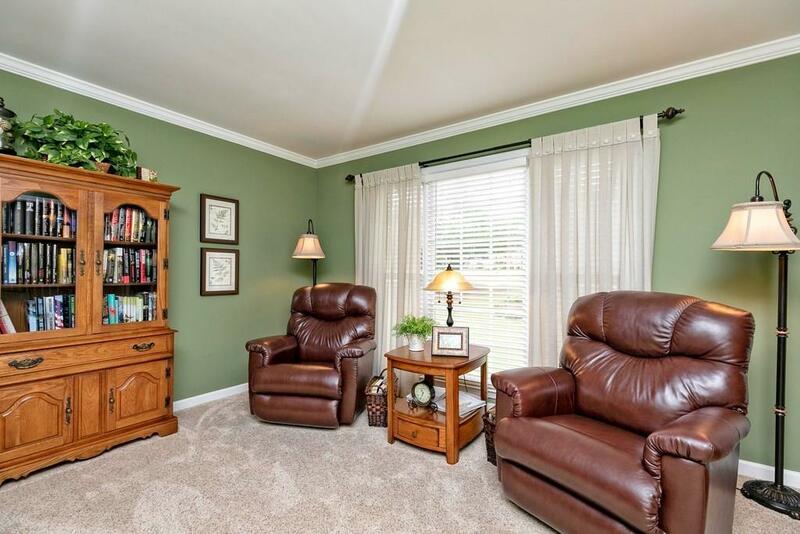 The spacious master suite w vaulted ceiling, his & hers sinks & large walk in closet provides all the space you need. 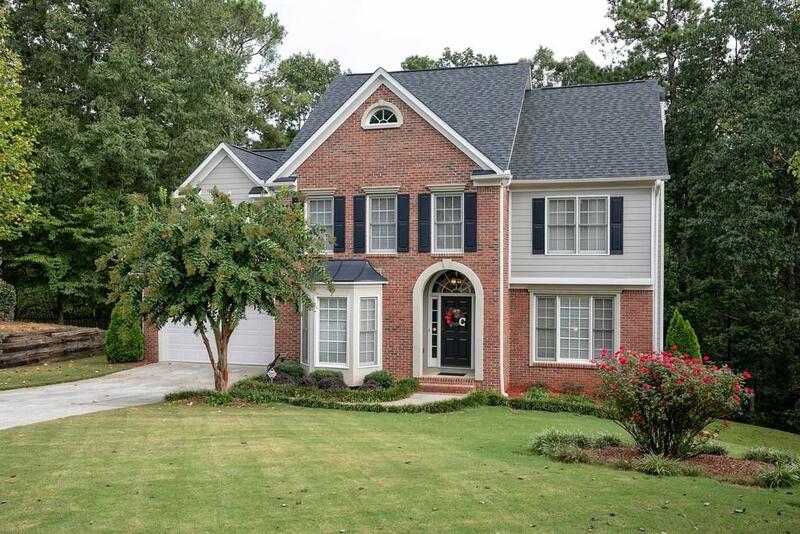 Full finished terrace level complete w bedroom, bath, family room & kitchen. 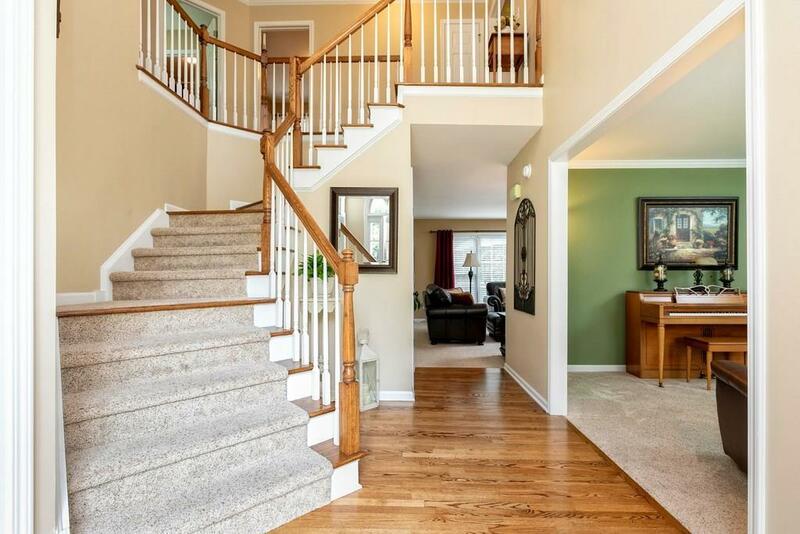 Opens to the patio & backyard, providing family space or privacy for a teen or in-law suite.